No? 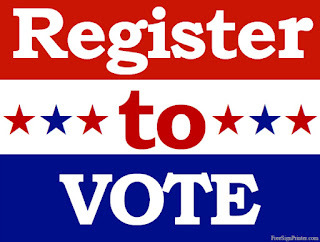 Register or update your voter information here! Use the drop down menu in the above link to find your state of residency, then follow the site's instructions. 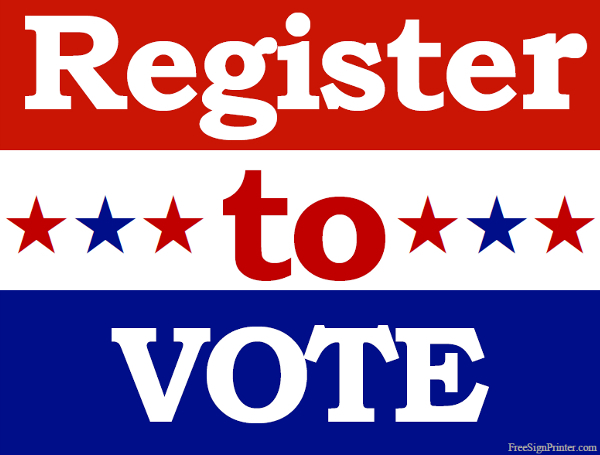 Some states, including Massachusetts, allow you to register to vote online.